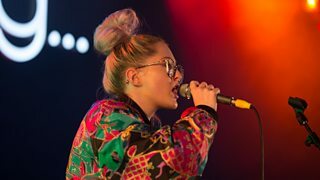 Discover something new with these live performances from great emerging acts at T in the Park. 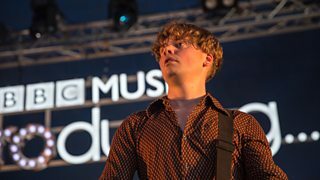 ISLE perform Surrender at T in the Park 2016. 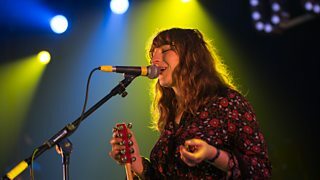 The Van T's perform Blood Orange at T in the Park 2016. 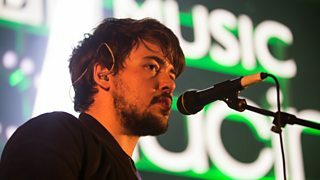 Womps perform Gift From God at T in the Park 2016. 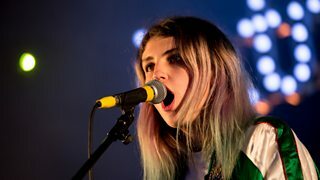 Lucia Fontaine performs Lose My Mind at T in the Park 2016. 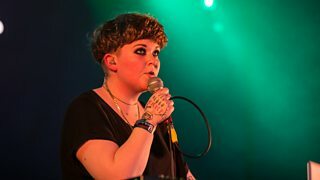 The Night Café perform Together at T in the Park 2016. 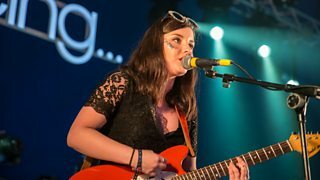 Be Charlotte performs Too Late at T in the Park 2016. 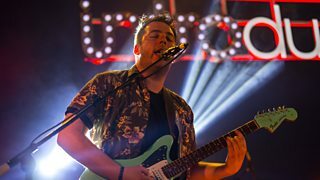 Draper performs Break Over You featuring Prides at T in the Park 2016. 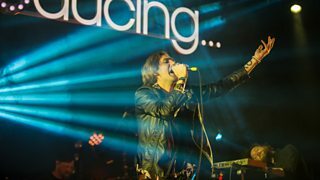 HQFU performs 4 U 2 Come at T in the Park 2016. 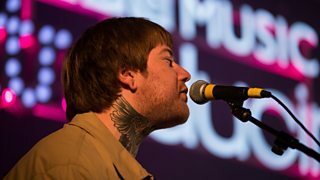 Matt Wills performs Set You Free at T in the Park 2016. 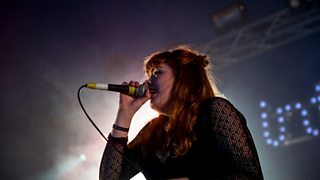 The Mirror Trap perform Piranhas at T in the Park 2016. 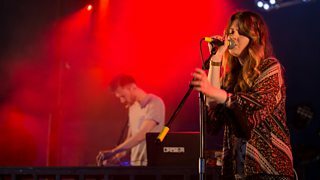 CherryShoes perform Justice at T in the Park 2016. 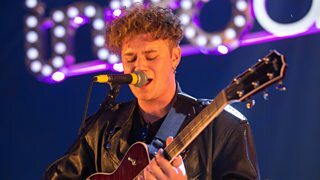 Corey Bowen performs Love Is A Dirty Window at T in the Park 2016. 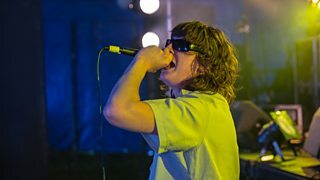 Shiners perform Pressure at T in the Park 2016. 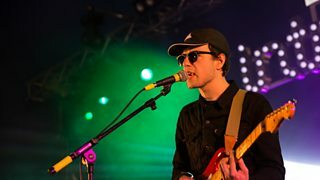 Cabbage perform Kevin at T in the Park 2016. 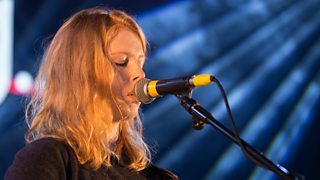 Fenne Lily performs Bud at T in the Park 2016. 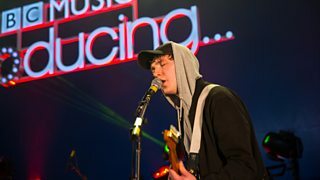 JNCTRE perform Do Wrong at T in the Park 2016. 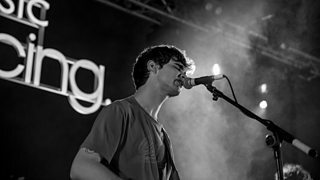 Making Monsters perform Nosebleed at T in the Park 2016.